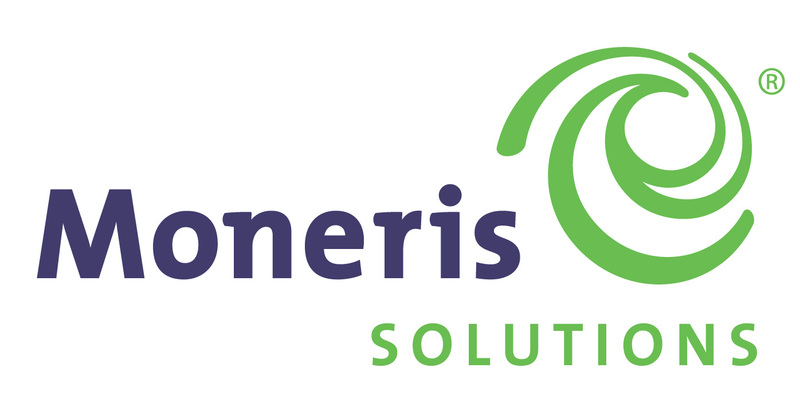 Cash Interac, Visa & MasterCard accepted. Macklin Lake Regional Park is located 1 km South of the Town of Macklin. 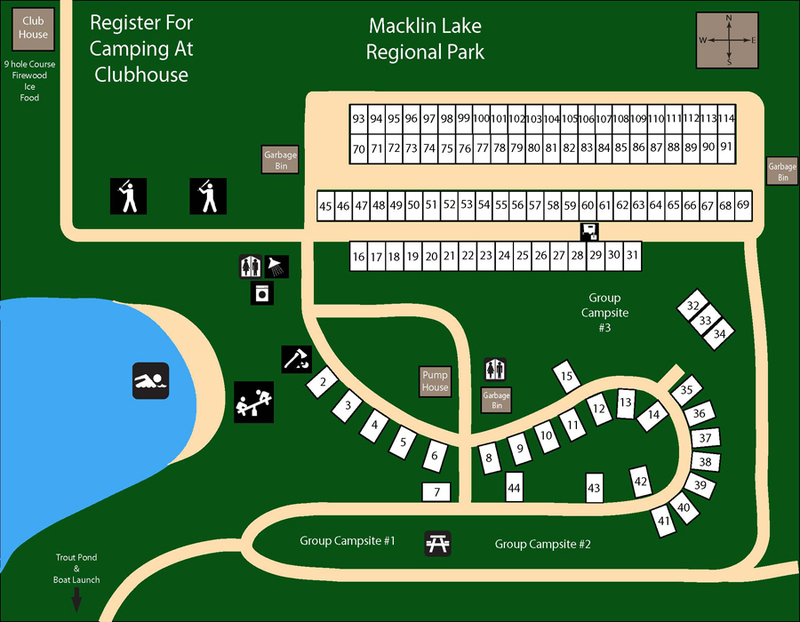 The campground is adjacent to Macklin Lake. There are 164 campsites with a diked off swim area. The lake is stocked with perch and there is a trout pond stocked with rainbow trout. There is a playground at the beach. 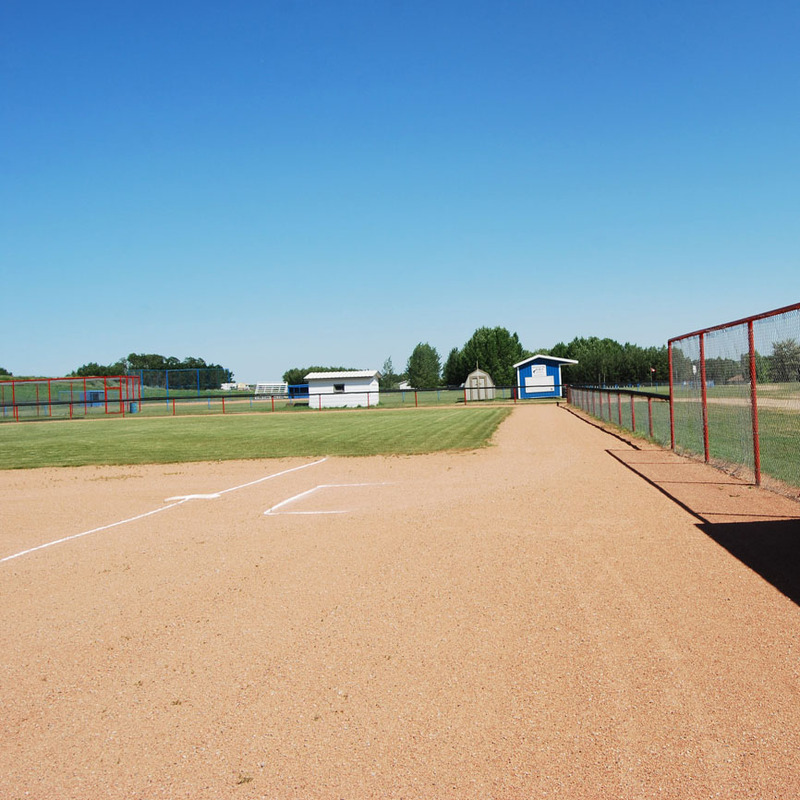 There are three softball and three baseball diamonds in the park that play host to tournaments and provincial ball play-offs. 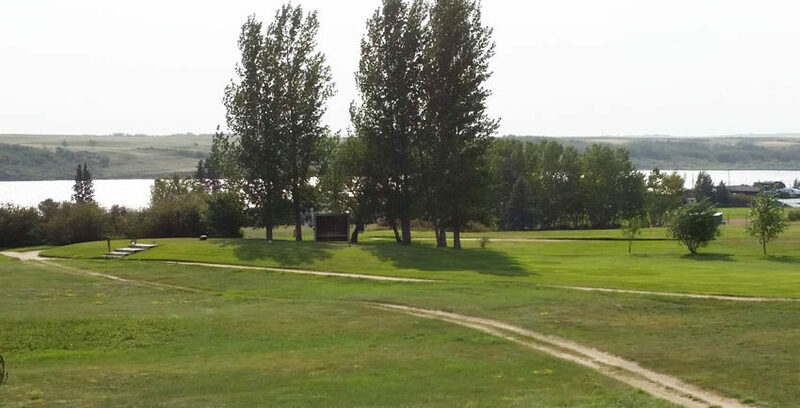 A great nine hole irrigated golf course overlooks the lake. There is a clubhouse with food service and a licensed lounge. There are food services, grocery stores, gas stations and a health center located in the town of Macklin. The Town of Macklin also features a museum and a heritage park. Macklin Lake Regional Park was founded in 1962 with land donated from the RM of Eye Hill. 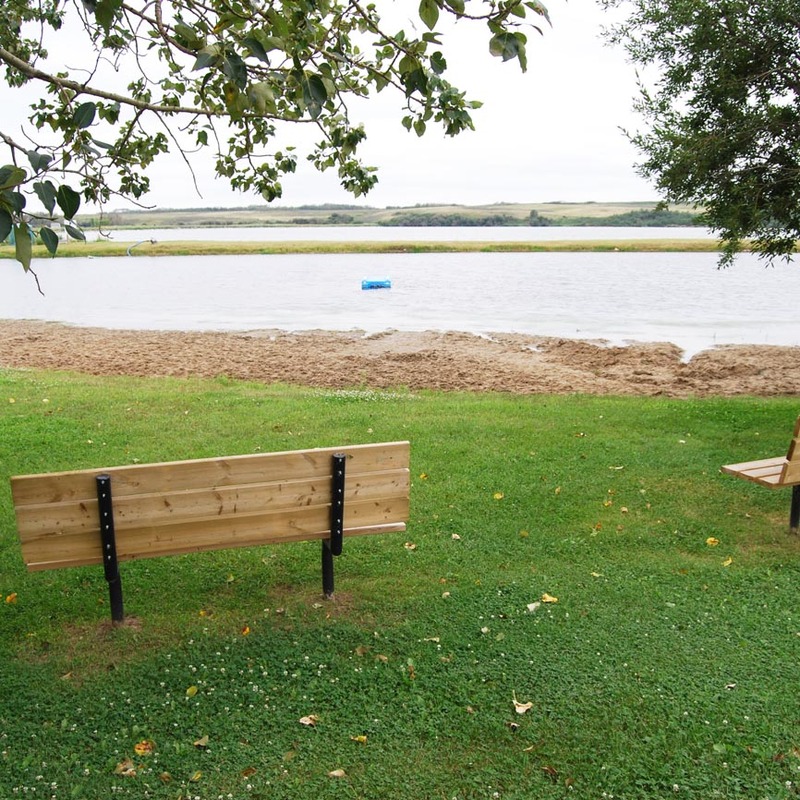 In October 1962, W. Rathwell from Saskatchewan Regional Parks came and helped the board with policies and organizing the set up of Macklin Lake Regional Park. The first board consisted of Pete Thomas, Chairman Town of Macklin; Cyril Edwards, Village of Primate; George Deibert, Village of Denzil; Cecil Briley, Hamlet of Salvador; Harold Burwash, RM of Eye Hill and Ray Burwash, RM of Senlac. 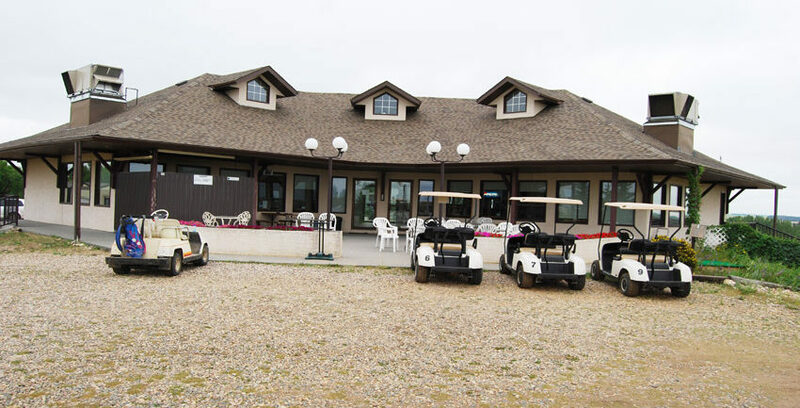 The clubhouse and washrooms at the campground are wheelchair accessible. Must be 18 to rent a site. Dogs allowed on leash. No dogs allowed on beach, lake or playground area. 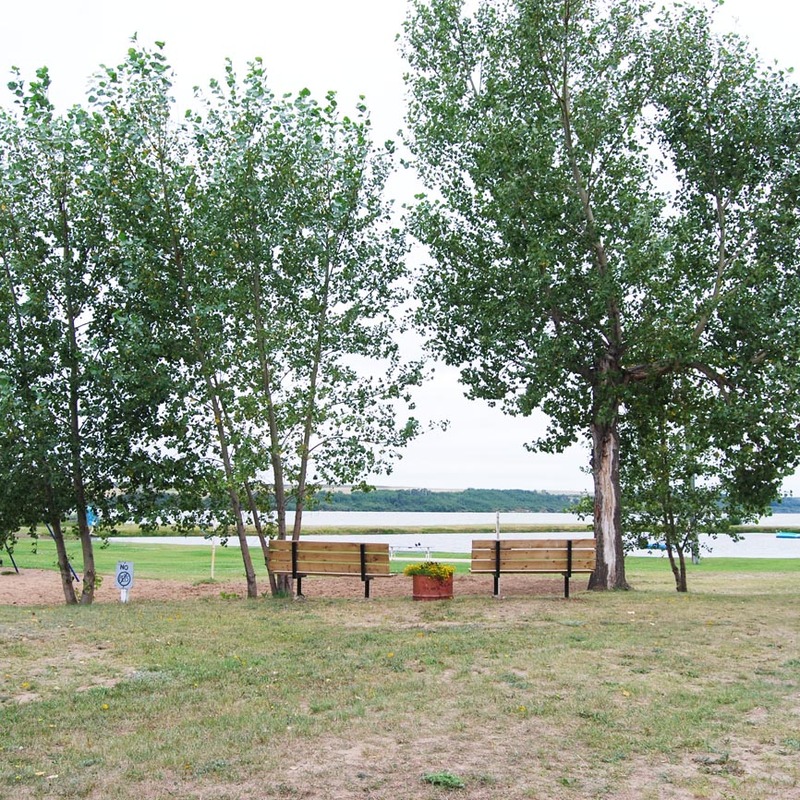 There are a wide range of campsites at Macklin Lake Regional Park, from full service to tent sites. All sites have a picnic table and fire pit. Firewood is available. 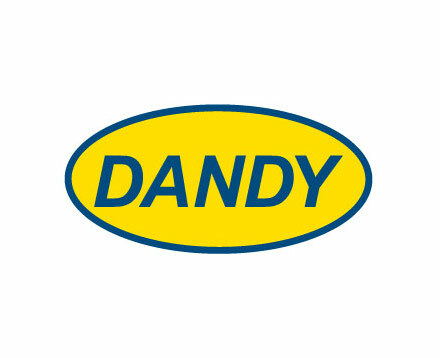 Washroom facilities are modern with flush toilets and private shower stalls. Coin operated laundry facilities are located by the shower house. The campsites are well treed. There are 79 full service sites with water, power and sewer. There are 12 tenting sites with no service. 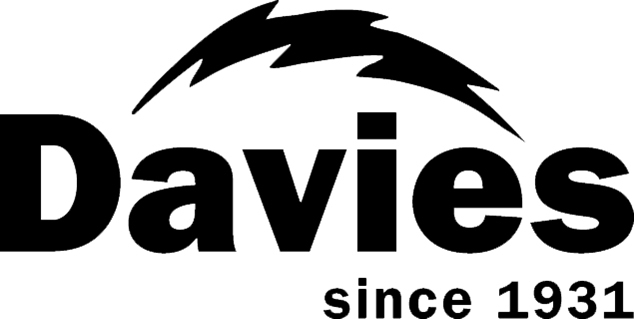 The remaining 73 sites have 30 Amp power. 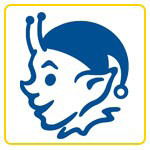 Seasonal campsites are available upon request and allocated to a certain area. 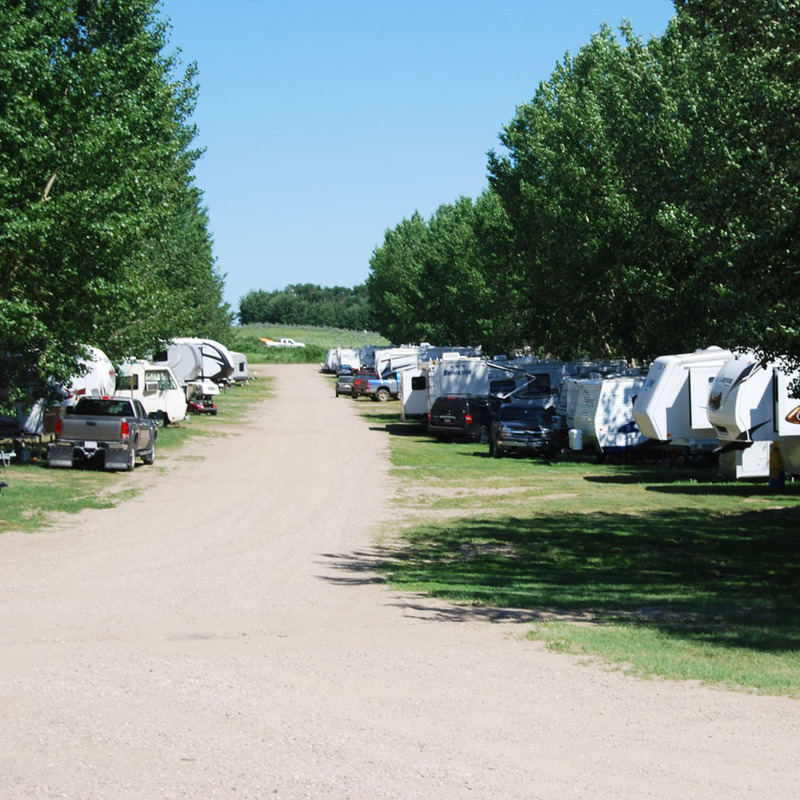 The campsites are well treed and very flexible to all types and sizes of camping vehicles. 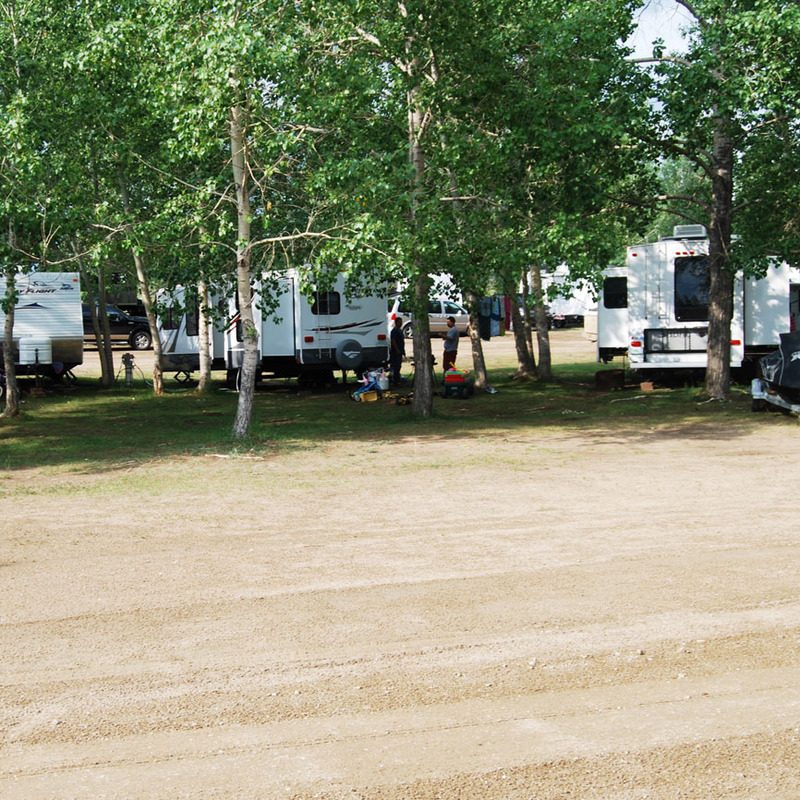 The park accommodates group camping by situating the group together in a more private area. There is a new group campsite available with 20 power sites. There is a covered cook shack, with power, in the center of the area. 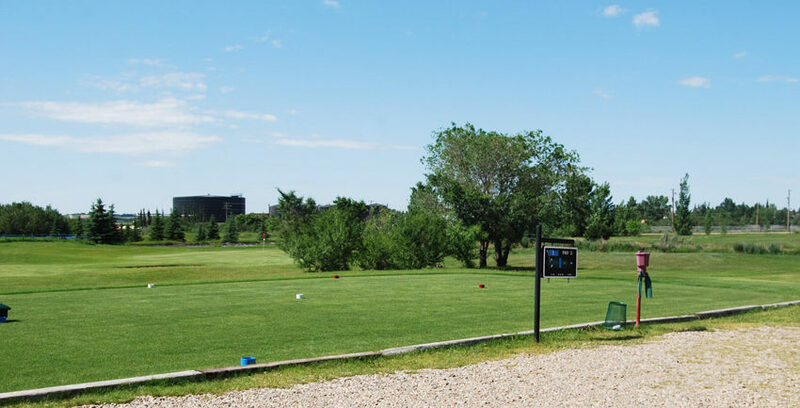 The park boasts a well maintained nine hole irrigated grass green golf course with lush Kentucky Bluegrass fairways. 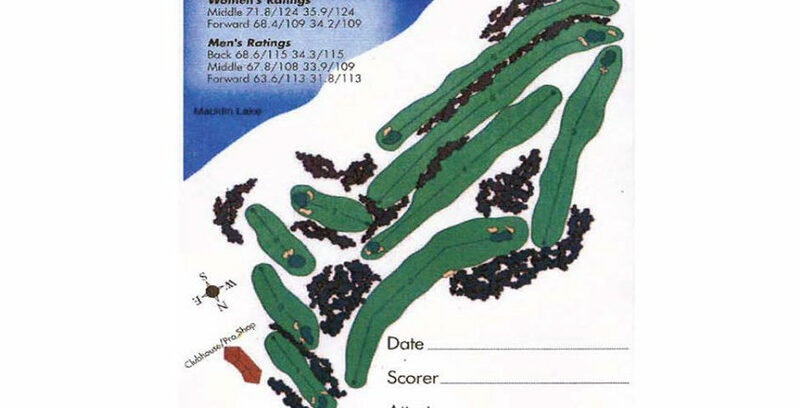 The course is a Links Design with both level and rolling terrain and a scenic lake view setting. Beautiful challenging grass greens and watered fairways make this course worth the while. There is a clubhouse with food service and licensed lounge. 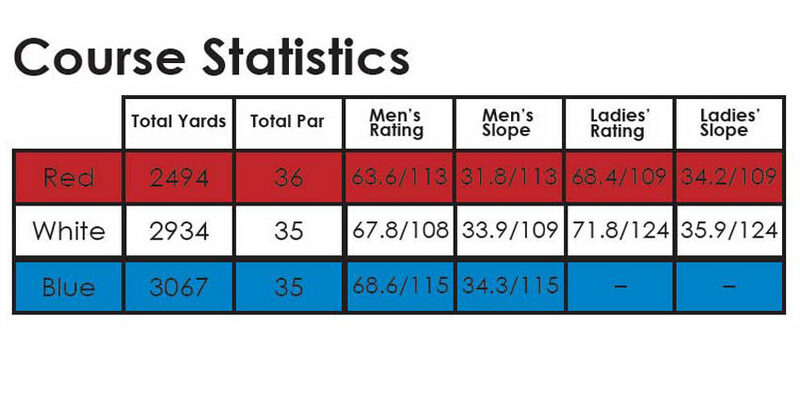 Golf supplies can be purchased along with power carts and equipment rentals. 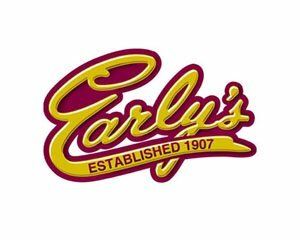 Ladies night is Tuesday evening and Men’s night is Thursday evening. The swimming area is separated by a dike from the main lake. This area is aerated year round by a compressor with an air diffusion system, keeping it clean and fresh. 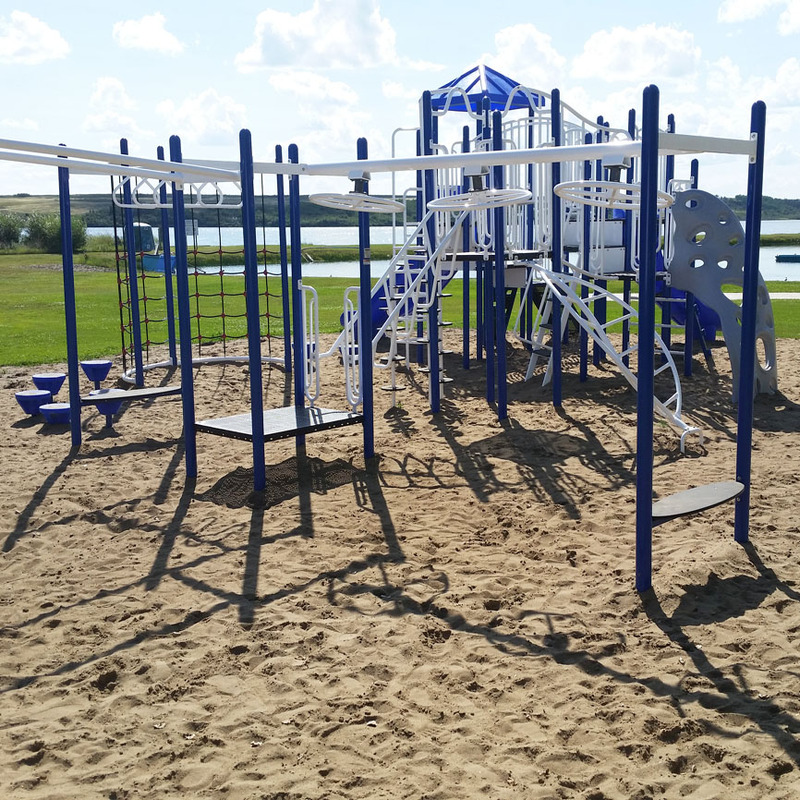 It has a firm sand beach and is tested yearly by the Saskatchewan Health Board. The playground area is adjacent to the swimming and beach area and has good visibility to both places. The playground was upgraded with a new play center. The play area is a sand base ground and is very safe for the young ones. There are six ball diamonds with shale infields in the park that host minor ball, adult baseball, fastball and slo-pitch teams in the area. A trout pond is located in the south east corner of Macklin Lake Regional Park. This trout pond is maintained by the Macklin Wildlife Federation. Macklin Lake Regional Park has also installed an aeration system to rehabilitate the lake so stocked perch will survive year round. Macklin Lake is also used for recreational activities such as water skiing. All personal watercraft is permitted through the park gates. There is a concrete boat launch with a fixed aluminum dock. The historical walking trail begins in the town of Macklin and runs through Macklin Lake Regional Park. 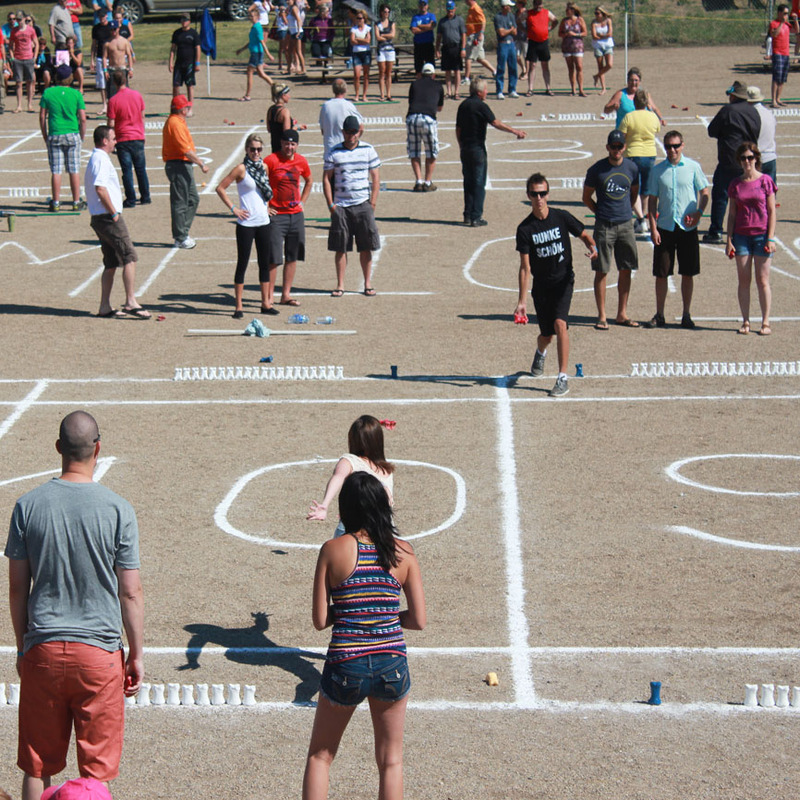 The parks hosts the World Bunnock Championship every August long weekend. This is a co-ed family oriented game played with actual horse ankle bones. The object of the game is for teams of four to knock down a row of bones with a shooter bone. This park does not accept reservations. 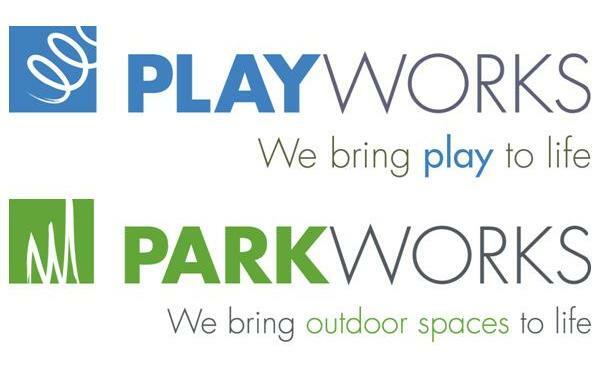 The park will accommodate reunion or group functions so plans can be made prior to the reunion/group function.